My name is Kerry Spry. I'm the President and CEO at bwpcareers.com. We are a private staffing firm located in Atlanta, GA. that's been in business since 2006. And we've partnered with Blue World Pools, Inc. to offer an incredible opportunity to install above ground pools this summer and average $20,000-$30,000 per month! For more information about this great opportunity and to apply online please visit www.bwpinstallers.com and complete STEP 1 (complete job description) and STEP 2 (online application) today. See you there! 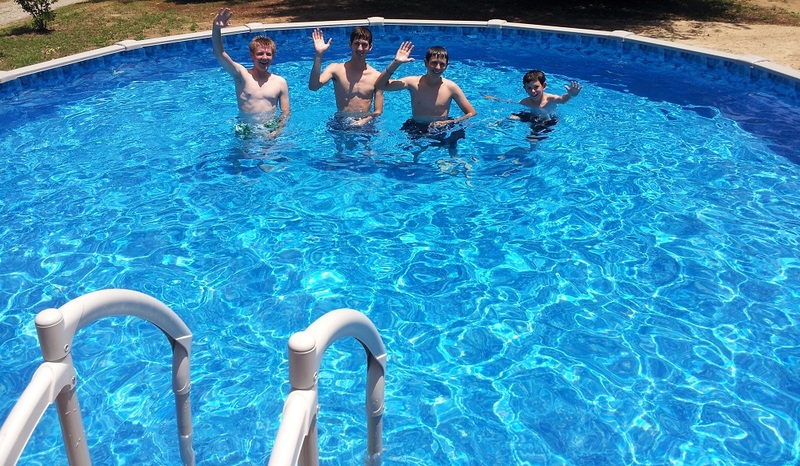 All work is provided by Blue World Pools, Inc.
Add another crew. Blue World Pools, Inc. offers more work than you can do. Get paid everyday after every install. Experience is a plus but not required. Blue World Pools, Inc. is willing to train qualified applicants with similar experiences (ie..grading, heavy equipment, landscaping, and more). Average $20,000-$30,000 every single month!!! For more information and to apply online please visit www.bwpinstallers.com today!